Aerial photography is our specialty! If you need an aerial photo or are searching for an experienced and expert aerial photographer, contact us – we provide Los Angeles, Ventura and Santa Barbara clients with extraordinary aerial photographs, just like our customers all around the world. 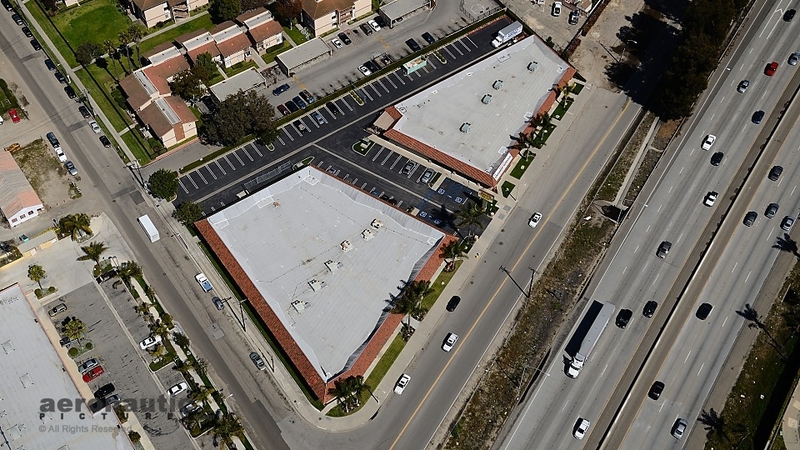 Aerial Photography Los Angeles is our specialty. Be sure your aerial photography job is shot right the first time. 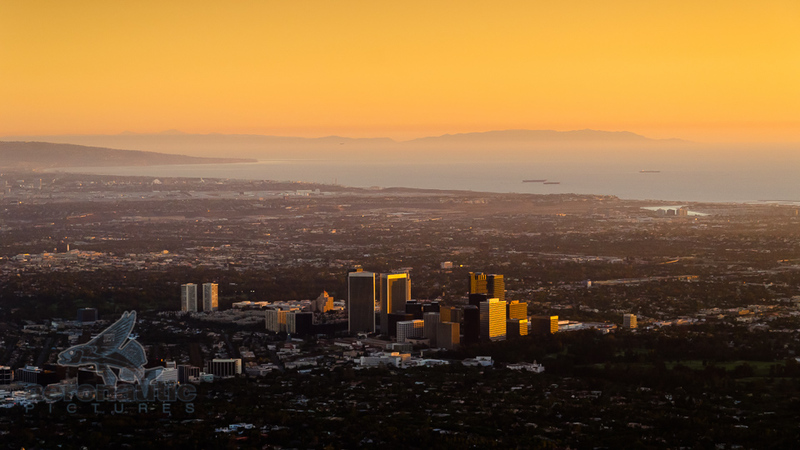 Book your Los Angeles aerial photo project today! A very experienced Los Angeles cinematographer (Director of Photography) who brings a still photographer’s eye to each project and composition. I’ve operated a wide spectrum of motion picture camera systems from the most modern and popular action cams to 35mm Panavision film cameras. Skilled on stage or in the studio, I’ve a passion for work on location and the natural beauty of the great outdoors, including underwater (certified scuba diver) and timelapse. 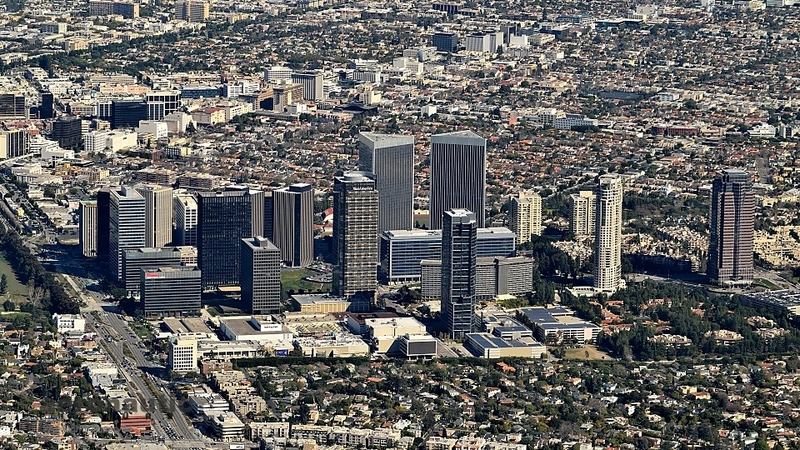 Los Angeles aerial photography, airline, military and location photography and film or video production services. 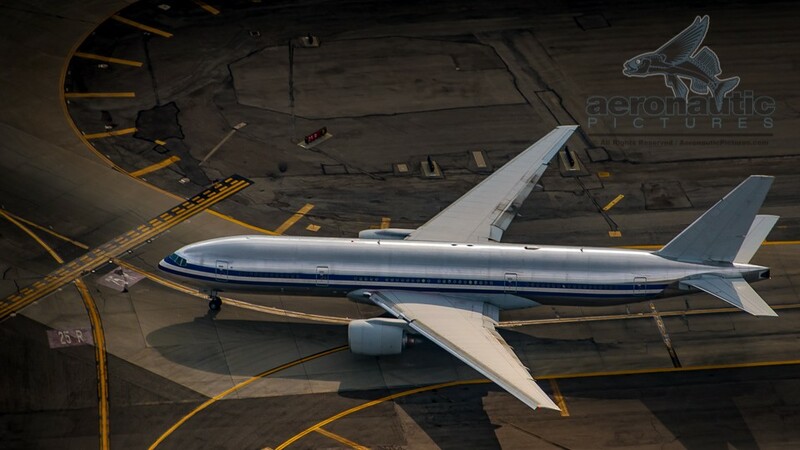 Aeronautic Pictures also features stock photography and stock footage of aviation, aerial, airline, military and on location subjects. The stock archive is available on a rights managed and royalty free basis. Aerial Filming Los Angeles – Hire The Experts! Aerial filming and aerial cinematography services in Los Angeles, Hollywood and around the world. From outstanding cost-effective aerial video footage produced of your event to aerial 2nd unit cinematography or aerial filming for your commercial or feature film, contact us today! Aerial Photography Santa Barbara services – Hire the Santa Barbara Aerial Photography experts: From Montecito, the American Riviera, Summerland, Goleta, Isla Vista, UCSB, SBCC, and Carpinteria, all the way to the beautiful Channel Islands National Park, and the border with San Luis Obispo County, our Santa Barbara Aerial photography services are known for their excellence, professionalism and value. Have you been looking for someone who can provide RC Helicopter Photography, UAV Photography, Drone Photography, or RC Aerial Photography? Unfortunately, for our clients in the United States, we can’t and won’t offer the service today. Why? Because we view it to be illegal, at least for now. Read on to learn more about RC Helicopter Photography’s legal status and what we can provide today as attractive and cost-effective alternatives for Aerial Photography and Aerial Filming. Aerial Photography Ventura: From Camarillo, Channel Islands Harbor, Fillmore, Moorpark, Newbury Park, Ojai, Ventura Harbor, Oxnard, Piru, Port Hueneme, Santa Paula, Simi Valley, Somis, Thousand Oaks, Westlake Village, to the beautiful Channel Islands National Park, Ventura, and border with Santa Barbara County, our Ventura Aerial photographer is known for excellence, professionalism and value. Searching for a professional Los Angeles video production service? We offer aerospace, aviation, aerial, airline, and defense trade show photography and video production. Aeronautic Pictures will get your real estate, aviation, airline, military and aerospace product or service noticed at industry trade shows like NBAA, HAI, the Paris Air Show and Farnborough. Come watch our new video demo! 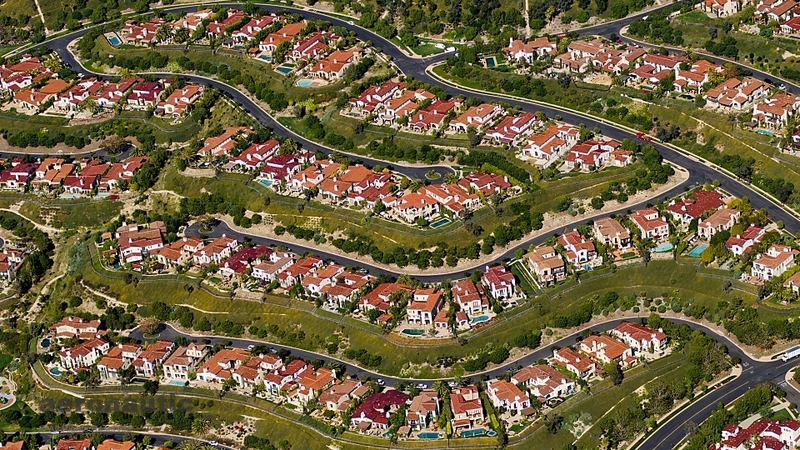 Curious about aerial photography Los Angeles prices? You’ve come to the right place. Please review our easy to understand aerial photography cost price list. Of course, we are also happy to provide you with a free quote so you will know how much aerial photography cost. 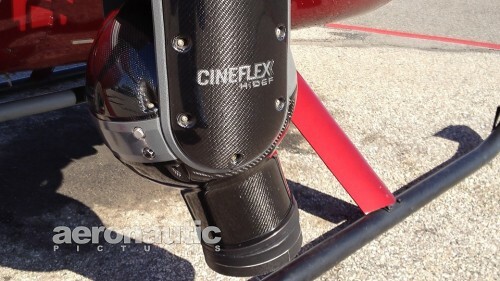 Cineflex aerial filming in Los Angeles and Hollywood offered at amazingly low helicopter rates. Come see our Cineflex demo and contact us for a free quote today! Aerial Cinematography Los Angeles – Hire The Experts! Cineflex, Gyron, MOVI, Ronin, Drone services and more. We offer incredible, cost-effective and Ultra High Definition (UHD) 6K, 4K and HD LA aerial cinematography options. "Aerial Cinematography Los Angeles, Aerial Photography Los Angeles, Aerial Filming Los Angeles & Location Still & Video Production"
If you are seeking affordable Cineflex aerial filming in Los Angeles or Hollywood you’ve come to the right place. Aerial Filming Los Angeles – Cineflex Gimbal – side mounted aerial cinematography camera system. 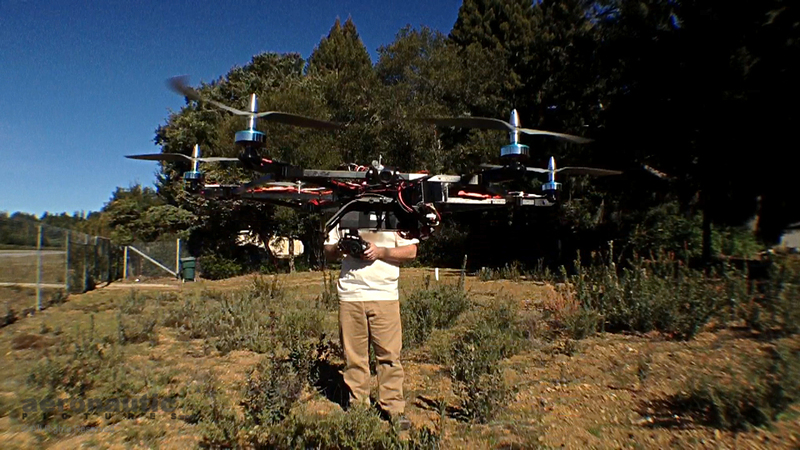 Contact us today for your Los Angeles aerial filming projects! We offer terrific Cineflex prices and even better aerial video services! I received the aerials. They look fantastic! I can tell you really spent time up there trying to capture the whole facility. I am looking forward to showing you the final edit. It has been a pleasure working with you. Please take a moment to review our Aerial Filming Los Angeles services and then get in touch to arrange your Hollywood aerial filming shoot today! Please contact us now by phone or e-mail at this link: Contact Us for a free quote! Aeronautic Pictures is a full service aerial and location still photography and Los Angeles video production (motion picture) company. We also provide Ventura video editing for local customers. 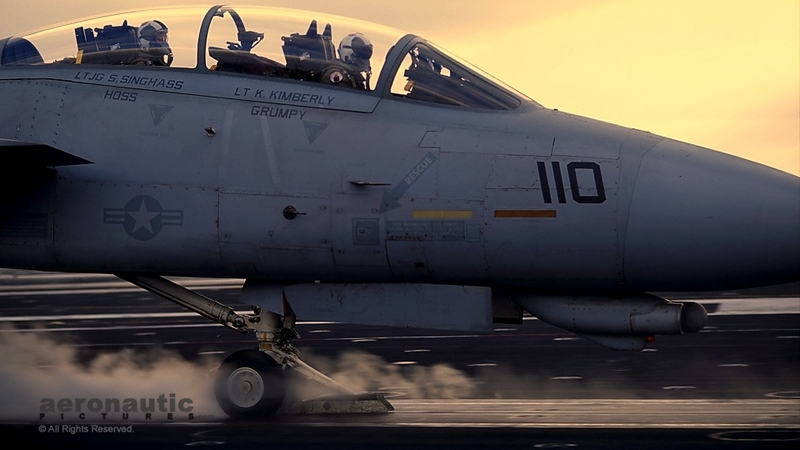 In addition to work produced for television and film production clients, we specialize in providing services to the aviation, aerospace, commercial space and military/defense industries. 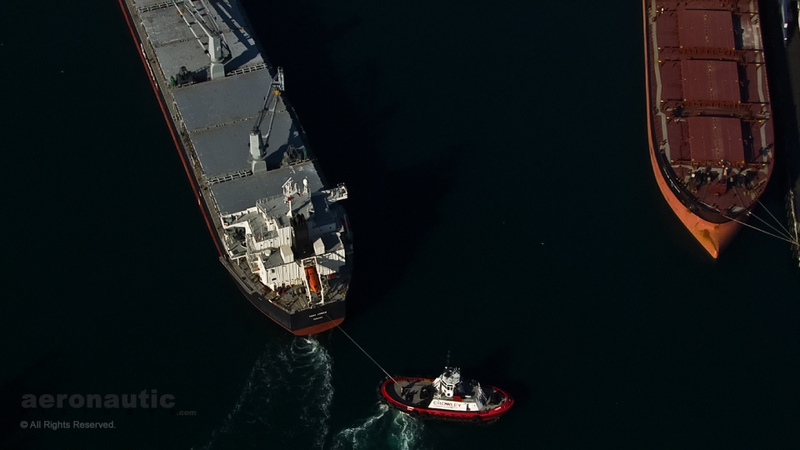 We offer outstanding Los Angeles aerial photography and aerial filming services to the commercial and residential real estate markets, the travel and tourism sector, as well as the maritime and shipping industry. 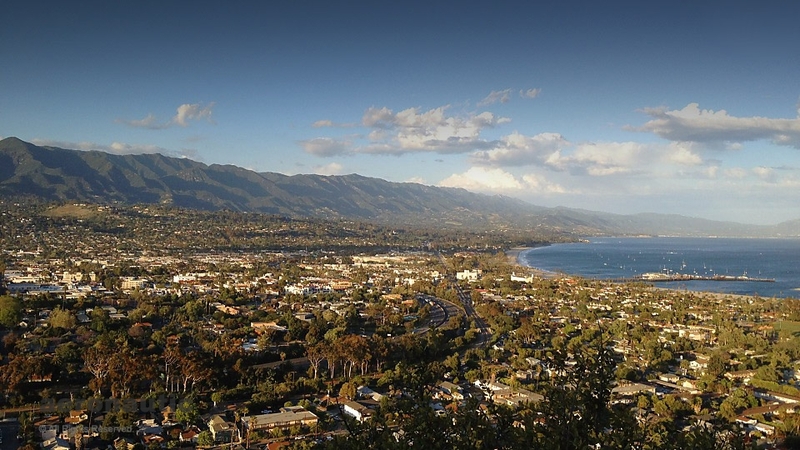 Our services are local to Los Angeles, Hollywood, Ventura, and Santa Barbara, California. Out of area customers please note that we provide our aerial photography services to Alaska, Phoenix, Arizona, Colorado, Florida, Hawaii, Orange County, New York, San Luis Obispo County, San Diego, San Francisco, Portland, Oregon, Seattle, Washington, Texas, Utah, and Las Vegas too. Advertising photos, sales films, video marketing, tv commercials, web video production and training videos are examples of the range of our quality video production services. Clients include Japan Airlines, Lockheed, Paramount Television and GE. We are available to produce work for you worldwide. Our stock archive features 30,000 original and often exclusive still photographs taken over the past fifteen years plus hours and hours of extraordinary stock footage, including exclusive HD Los Angeles aerial stock footage. 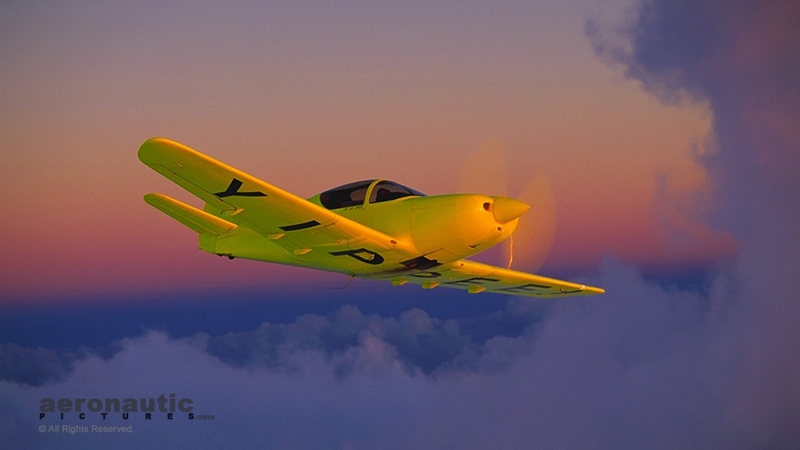 These images were produced for clients such as Flight International Magazine and Aviation Week and Space Technology. 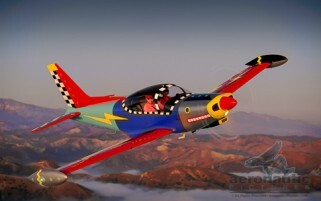 They are available for licensing direct from Aeronautic Pictures. 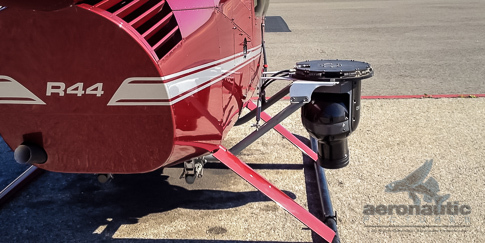 We can provide extraordinary and very cost effective Los Angeles aerial filming services with the amazing Cineflex and Gyron gyro stabilized camera systems. For local Hollywood productions, we have a package available with just a three flight hour minimum charge instead of a full day! 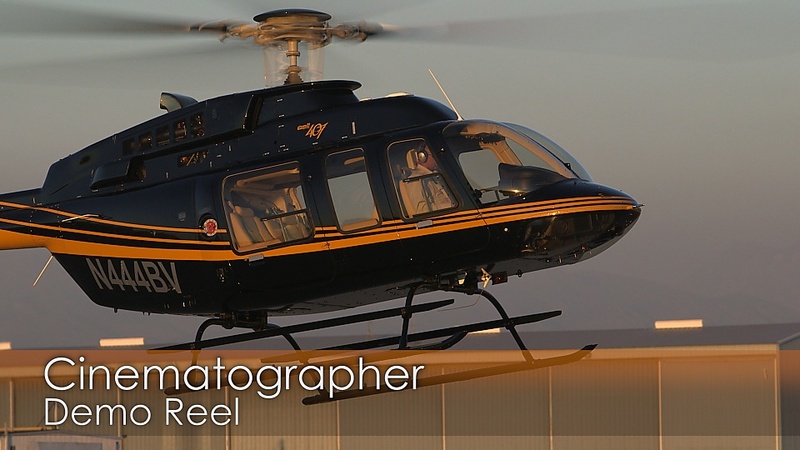 Other aerial cinematography Los Angeles options are also available. For more information or to request an estimate on your next project visit our contact page. NEW: And so much more! We've launched a series of royalty free stock photography and stock footage titles. We are also moving our old stock photography section to a new royalty free stock photo library complete with searchable database and automatic digital download delivery, similar to the royalty free stock video section. You can quickly preview the newest stock footage clips, including aerial stock footage, military stock footage clips, stars stock footage, motion backgrounds, cheap stock photos and high definition digital stock photos too. Join our mailing list to learn of updates to our website, new titles added to our royalty free collection, and monthly free stock footage! Click here to join our mailing list. If you follow air travel, airliner technology and the airline industry, don't miss this great source of Aerospace News.